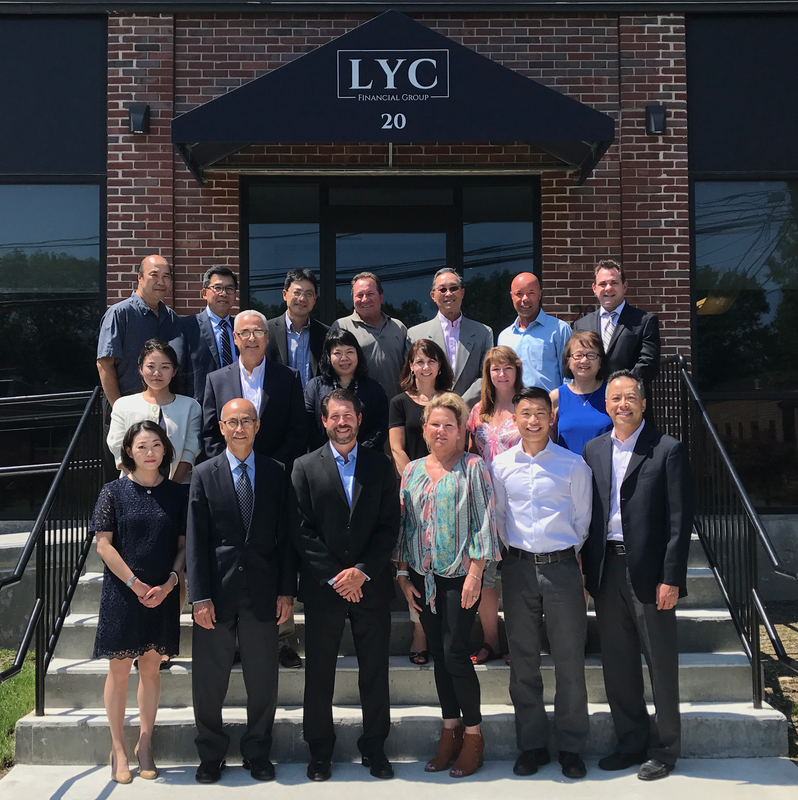 Formed in 1988, LYC Financial Group specializes in accounting, tax, and wealth management, as well as estate planning, mortgage consulting, and legal services for individuals and companies. Our comprehensive advisory approach and team of certified public accountants, certified financial planners, licensed mortgage consultants, and attorneys, provide clients with a wide spectrum of services needed to succeed in an ever-changing financial landscape—assuring that your financial health and "wealth-being" is cared for by a team you can trust. We are proud to be one of the leading minority CPA firms in the Greater Boston area. We are certified as a minority owned business enterprise by the State Office of Minority and Women Business Assistance (SOMWBA). We are also members of the American Institute of Certified Public Accountants (AICPA), the Massachusetts Society of Certified Public Accountants (MSPCA) and the Massachusetts Bar Association (MBA). Christopher joined LYC in July of 2016. 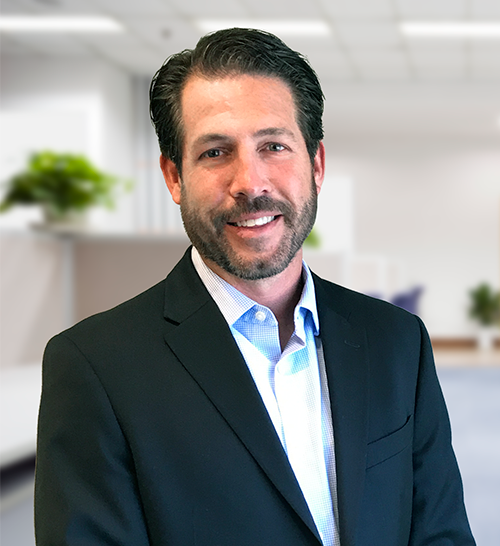 Christopher entered the financial services industry in 2001 and brings extensive knowledge in commercial, residential, and hard money lending. 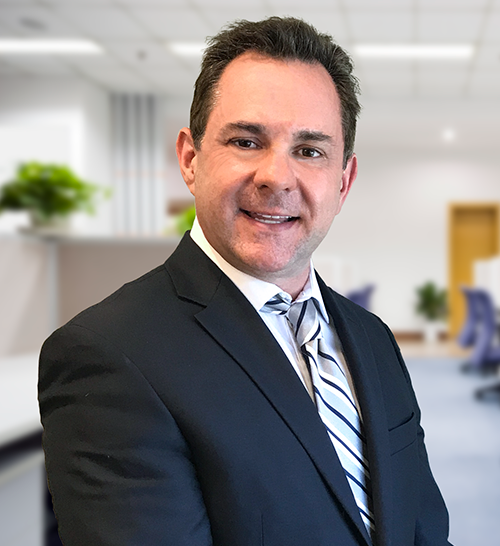 Along with his 17 years of industry experience Christopher brings a high level of passion for both his clients and business partners to provide the best possible service. Shari joined LYC in 2009. She was primarily responsible for mortgage systems, compliance and processing. She is currently on the origination end of the business with additional support as needed. Shari has been in the mortgage business since 2000 and is a Certified Mortgage Specialist. She is also certified in Reverse Mortgages and is a Notary Public. Shari is a graduate of University of Massachusetts, Amherst and holds a BA degree in Business Administration with a concentration on Accounting. She has also been doing Income Tax Preparation since 1992. 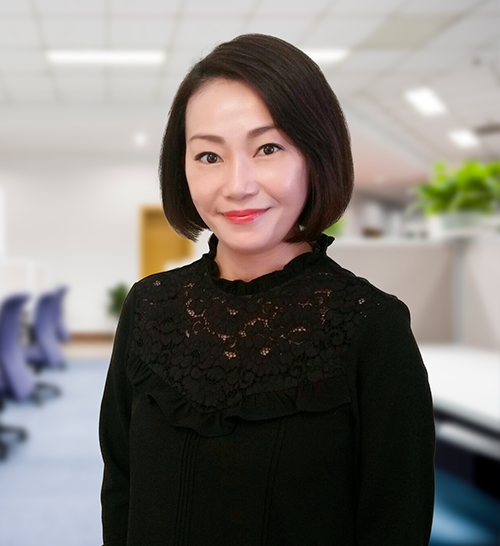 Yoko has been a member of LYC Financial Group since 1998. 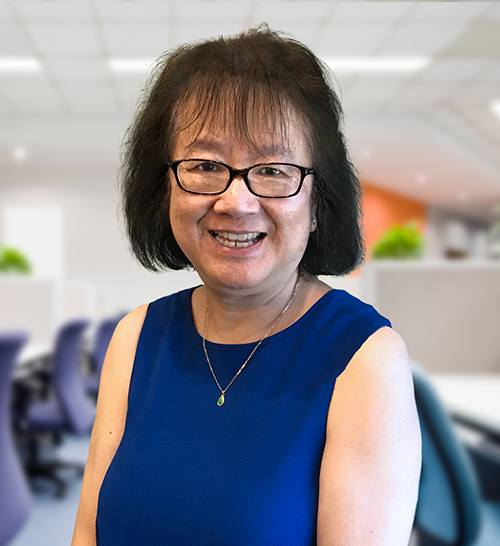 Through her role as a staff accountant, Yoko provides a variety of accounting and tax services to clients ranging from individuals to small and medium size businesses. She is proficient in QuickBooks and Peachtree Accounting Software, and handles many of the firm's software consulting engagements. In 2008, Don joined LYC and brought his 39 years of experience in the commercial and residential mortgage industry to a new division of LYC. 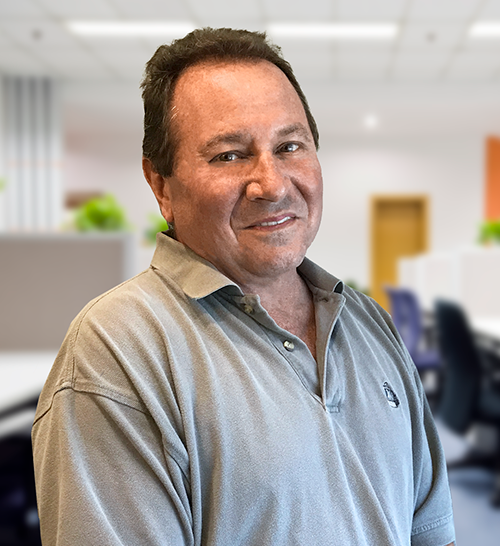 For almost four decades he has set up, managed and supervised all aspects of the retail mortgage lending process. Don successfully led the strategic planning, production, operations and development of the LYC mortgage division. His knowledge of Freddie Mac, Fannie Mae, FHA, VA and USDA lending has been essential for expansion in today's unknown mortgage marketplace. His experience in compliance and agency auditing procedures has positioned us for correct and responsible growth. Peter Frasca specializes in wealth planning, elder law, probate administration and fiduciary representation, business formation and succession planning—including acquisitions and mergers, and commercial real estate transactions including IRC Section 1031 tax deferred exchanges. He not only advises on wealth planning, but also the tax implications and ramifications of that planning--all to effectively reduce and minimize taxes for his clients. Peter holds a LL.M. in Taxation from Boston University School of Law, a J.D. from Western New England School of Law, and a B.A., from the University of Connecticut. He is admitted to practice before the United States Tax Court, the United States District Court, and the United States Supreme Court, and is admitted to practice in Massachusetts, Connecticut, and Pennsylvania. He has served on the Board of Directors and as Trustee of numerous organizations and entities, and is an adjunct professor at Boston University where he teaches trust, estate, and probate administration and planning, will contests, prenuptial agreements, and issues arising in the probate and family courts. 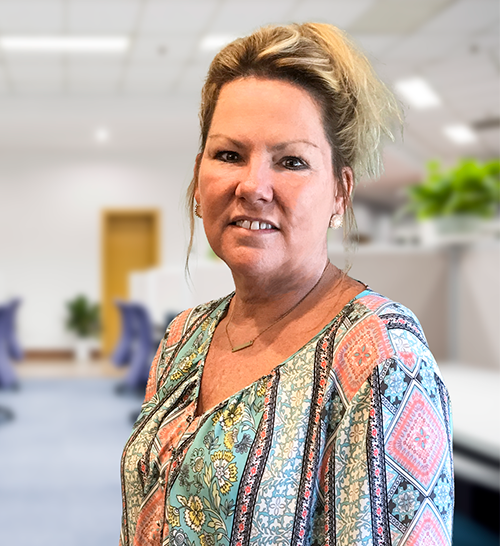 Janet joined the LYC team in January 2018 as a staff accountant. She has over 10 years accounting experience for individuals, privately held companies and non-profit entities. 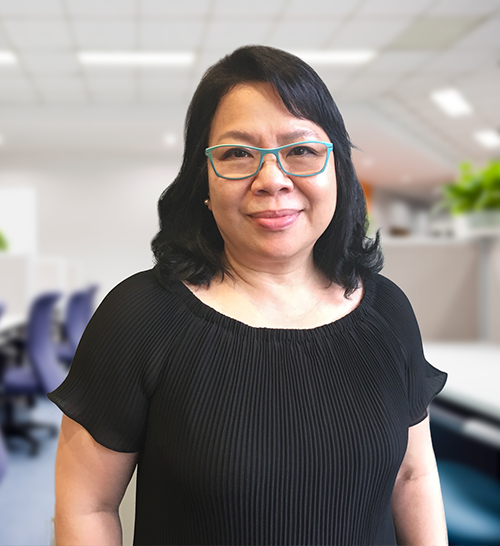 As a real estate investor, former certified assessor, trustee for various condo associations, and loan processor, she also has extensive knowledge and experiences in real estate. Janet is a graduate of Simmons College with a Bachelor's Degree in Economics and Human Services. She is also a graduate of the Accountancy Certificate Program of Mass Bay Community College. Holly began his public accounting career in 1985 and joined LYC Financial Group in 1993. 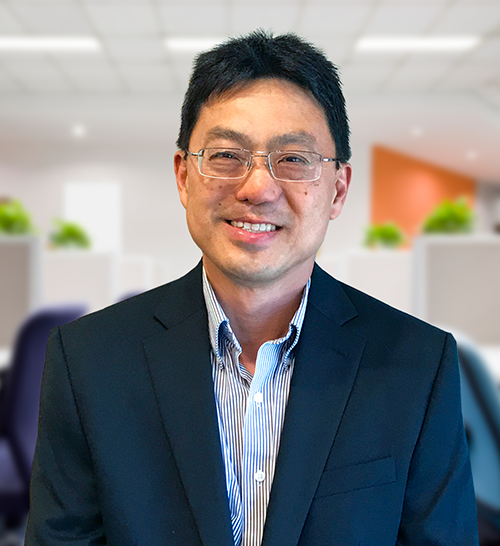 Since then he has been responsible for managing the day-to-day activities of the CPA practice to ensure the firm meets the exacting standards of today's professional accounting firms. He brings both public accounting, as well as private experiences with many years in the Corporate Strategies department of a multi-billion dollar Retail Corporation. Holly is a graduate of Northeastern University and is a member of both the American Institute of Certified Public Accountants and the Massachusetts Society of Certified Public Accountants. As a founding member of LYC Financial Group, Rich serves as the Principal and Director of Tax. 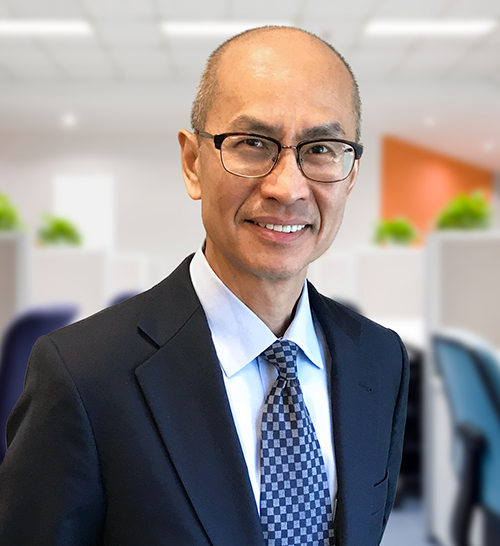 For over 35 years, he has specialized in the area of taxation and wealth management – combining his unique experience in the public as well as government sector, where he served as an Internal Revenue Agent for several years. As part of the investment management team, Rich is also a registered representative of the LaSalle St. Securities, LLC and holds the NASD Series 7 registration from the Securities and Exchange Commission. Rich is a graduate of Northeastern University and holds a Master's degree in Taxation from Bentley University. He is a member of both the American Institute of Certified Public Accountants and the Massachusetts Society of Certified Public Accountants. Travinia joined the LYC team in 1996 and now maintains a unique dual role at LYC. As an accountant, Travinia handles many of LYC's key engagements by providing accounting and tax services to clients in a wide range of industries--including non-profits, service, retail and wholesale. In addition, Travinia is the Firm’s Executive Administrator/Assistant responsible for managing the office administration, including all accounting, administrative and marketing support for LYC. As the Executive Assistant to the Partners, Travinia’s primary function will be relationship management and administrative support, including liaison with clients, vendors and the public. Travinia is a graduate of Simmons College with a Bachelor's Degree in Accounting. With over two decades of legal experience, Marilyn specializes in the areas of estate planning, probate, business formation, and real estate. Throughout her career, Marilyn has led non-profit/for-profit organizations and government, worked tirelessly in public interest law, brokered deals between government and private sectors to create housing with public-private partnerships, and has worked to change public policy to improve the lives of communities throughout the Commonwealth of Massachusetts. Marilyn is a graduate of Northeastern School of Law and Wellesley College. 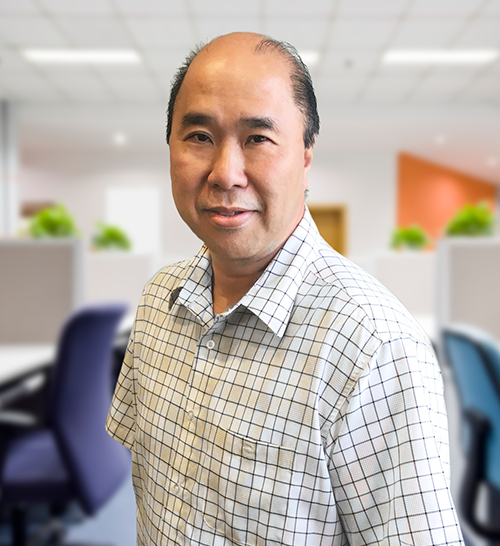 Richard embodies thirty-two years of legal and management experience. He brings his experience of senior managing attorney in Estate Tax Division at the Internal Revenue Service to private practice. He has been a resource and consultant to many of the area's accounting and legal professionals for his insights and analysis with respect to estate planning and estate tax audit issues. Richard is a graduate of Boston College Law School and has a Master's degree in Taxation from Boston University. Angela joined LYC in 2010 and is part of our senior management team. She is responsible for all aspects of Operations which include compliance, underwriting, processing, closing/funding, warehouse and wires, mortgage loan delivery, government insuring and secondary market sales. 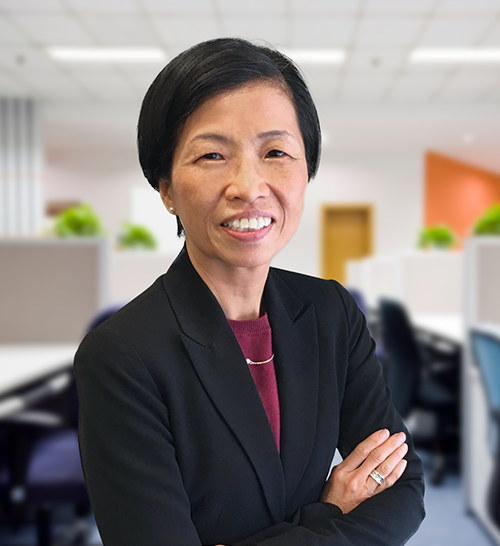 She brings with her over 20+ years of senior management experience in the industry, including retail, consumer direct, TPO wholesale and correspondent companies. Her experience encompasses originations, underwriting, compliance, credit, capital markets, servicing and all areas of lending operations. In her current role she has successfully led LYC down the path to be a fully delegated direct lender for Conventional, USDA, and VA loans as well as obtaining Direct Endorsement authority from FHA. 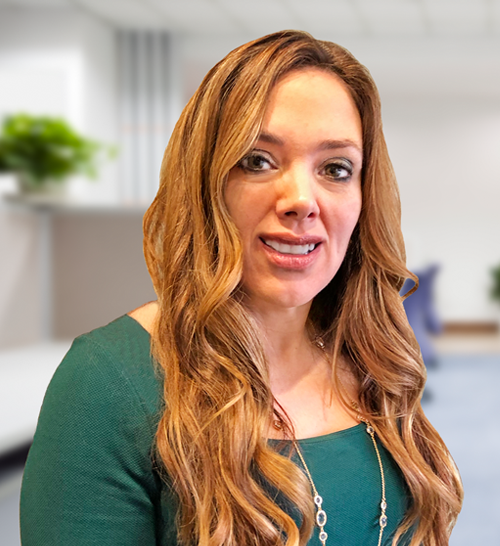 Melissa joined the LYC Financial Group in December 2018 as a staff accountant. 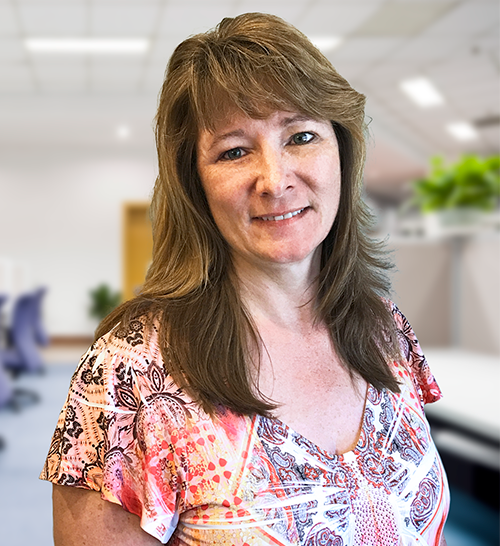 Melissa has over 20 years of accounting experience. She has a diverse background in accounting and tax. This includes working abroad for two years in Germany. She is a licensed Enrolled Agent by the Internal Revenue Service and is a graduate of the University of Maine with her Bachelor’s Degree in Accounting. Melissa has held several positions on local non-profit boards. She is an active member of her community. Arthur has been associated with LYC since 1999, providing executive level management, operations & IT consulting services. 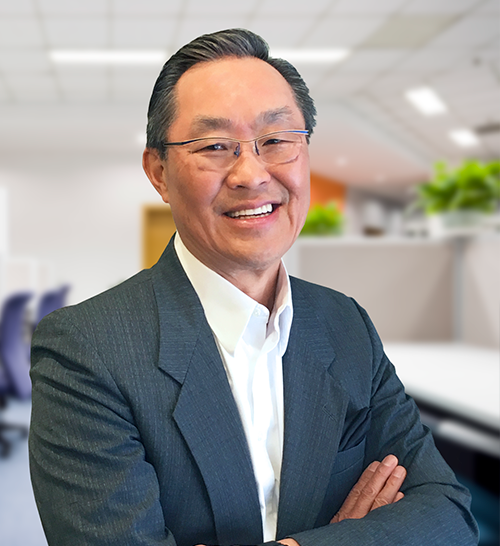 He draws on a wealth of experience from the insurance, medical, defense, computer and manufacturing industries in which he has held management, director and executive roles. Arthur was co-founder and owner of VMGU – a national lumber industry insurance underwriting company. He is a graduate of Northeastern University with degrees in Business & MIS. 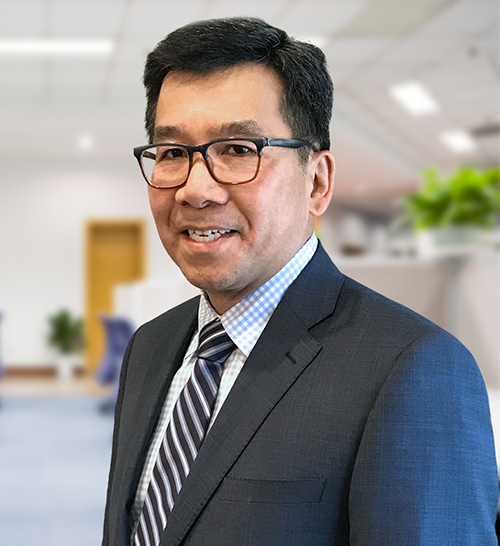 Paul K. Wong is a Financial Advisor with LaSalle St. Securities, a national investment advisory firm with headquarters in the Chicago area and offices in thirty states. 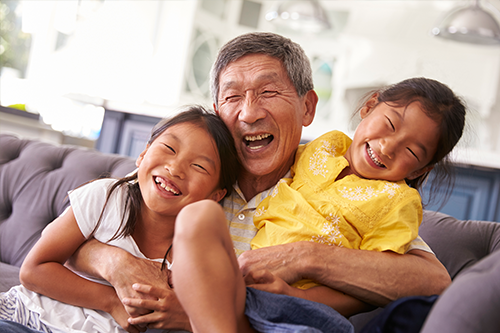 As the Principal of the Westwood practice, he works with individuals, traditional and nontraditional families, and small business owners. 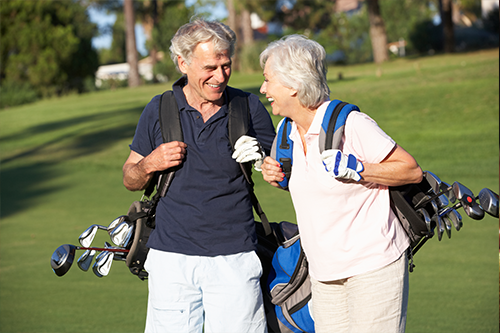 He specializes in retirement planning, debt management, estate and tax planning. Paul has worked in the financial services industry for over thirty-five years. Prior to joining LaSalle St. Securities in 1997, he held senior management positions with Bank of Boston, Fleet Bank, and Bank of New England. Paul was Senior Vice President and Director responsible for portfolio management, corporate client advisory, global markets trading, and financial risk management in Boston and London. Paul received his Bachelor of Business Administration from the University of Massachusetts, Amherst with concentrations in finance and economics. He is a Certified Financial Planner™, a Registered Investment Advisor with LaSalle St. Investment Advisors, Inc., and a Registered Principal at LaSalle St. Securities, LLC. Sandy joined LYC Financial Group in 1999 and is the primary income tax preparer. At LYC he is also in charge of the bookkeeping services, including management of meals, sales, and payroll taxes for all clients. 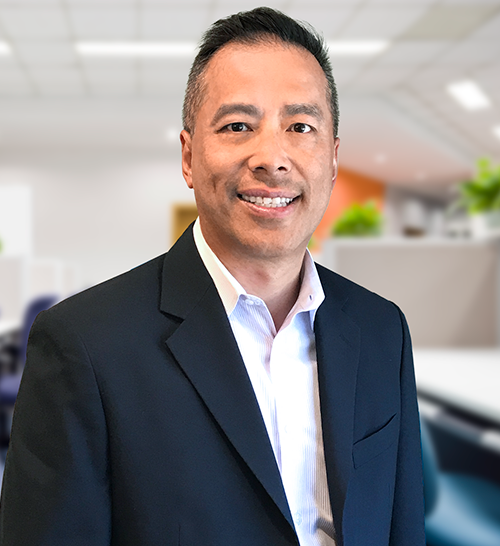 Gary F. Yee is a founding member of LYC Financial Group, where he serves as the company's Principal and Director of Audit. 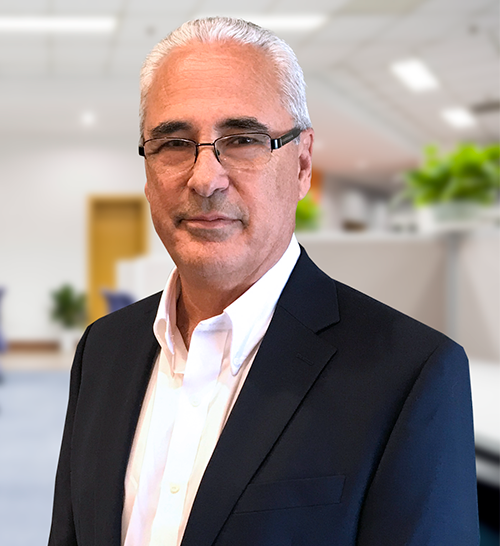 With over 40 years of experience in the financial services industry, Gary's array of experience ranges from manufacturing to wholesale and to retail businesses and experience with audits of non-profit organizations and the affordable housing industry.